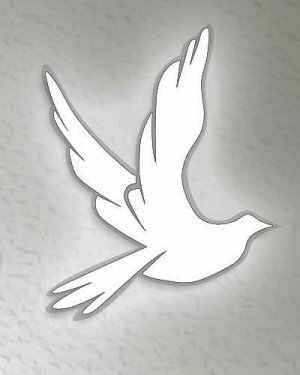 Obituary for June Taylor | Esterdahl Mortuary and Crematory, Ltd.
June P. Taylor, 101, of Safety Harbor, FL, died Thursday, October 11, 2018, at Mease Dunedin Hospital, Dunedin, FL. Funeral services will be held at 10:00 a.m., Wednesday, October 17, 2018, at St. Paul Lutheran Church in Orion. Visitation will be one hour prior to the services. Burial will be at the Lutheran Cemetery, Orion. Memorials may be made to St. Paul Lutheran Church. Kirk, Huggins & Esterdahl Funeral Home is assisting the family. June was born on June 26, 1917, in Worthington, MN, the daughter of Clifford R. and Ida M. (Anderson) Peterson. She married Harry P. Taylor on April 26, 1946 in Virginia who preceded her in death March 28, 1991. June was a homemaker and an avid member of St. Paul Lutheran Church in Orion, IL. Survivors include her sons, Cliff, Chuck and Capp Taylor; grandchildren, Brooke, Zack, Torrey, and Drew; and 5 great grandchildren. She was preceded in death by her husband; siblings, Hazel Helm, Frances Fearheiley, Ruth Westerlund, Harvey and Alvin Peterson.